Stacy likes to write long sentences and sometimes shorter sentences. She is always very honest, unless. She spent her childhood chasing seashells along the shallow shores of Spencer Lake with her sister and her imagination. Since acquiring her MA in Poetry from Portland State University, she has taught creative writing classes at Clark University and moderated writing workshops within her home, The House of Feeling. Before she dies, she hopes to wave to you from her very own sailboat. Raw and focused disillusionment. A longing for a definable existence within the mundane. Heartaches tacked with pushpins. 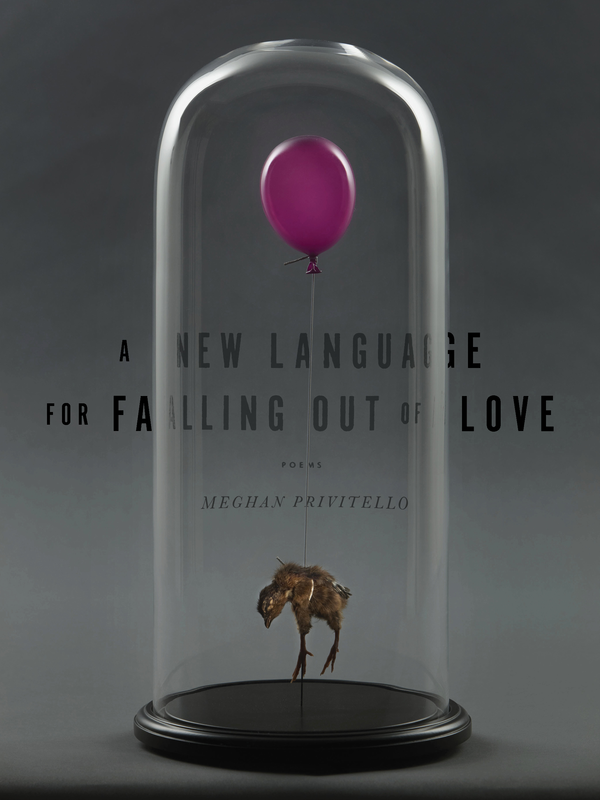 From all of this, with unexpected play with syntax, a defiance towards traditional form, and tactile and terse imagery, Meghan Privitello creates a playing field where she volleys ideas of love, loss, relationships, and the self. 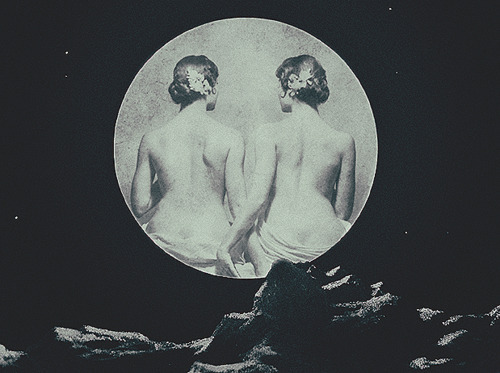 Within the boxed-in boundaries of fixed margins, the poet’s search for a new language is a way to re/define her heart and explore her own humanity. when you drove me home from the airport and we ran out of gas. At that point, I forgot about heaven. I forgot to draw a circle in the sand. land on. The night I try to say this to you, I want to touch your spine and make it liquid.